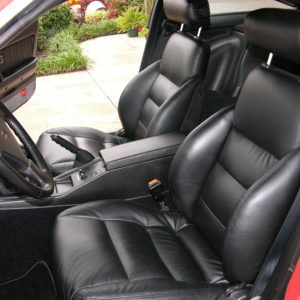 Make the interior of your Z look new again! 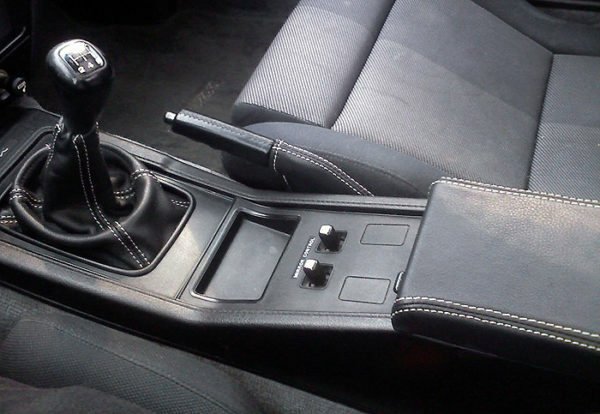 Replace the old and worn shift/e-brake boots and center console cover with our 3 piece kit (center console lid cover is optional). 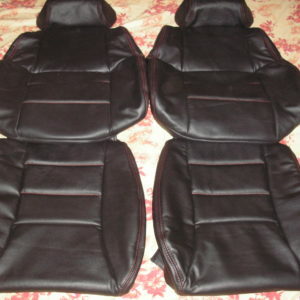 Manufactured by upholstery professionals using OEM specs. Please see the list of options to customize your order.